This cone shaped tent has been used by native Americans for ages. 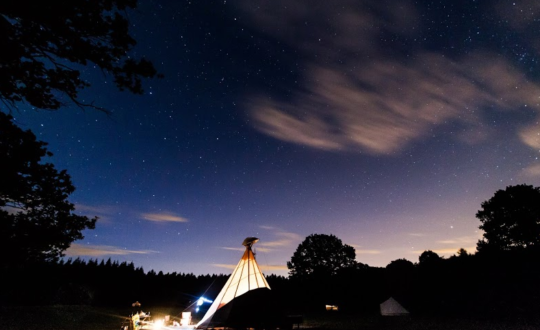 We could say this is the foundation of camping! 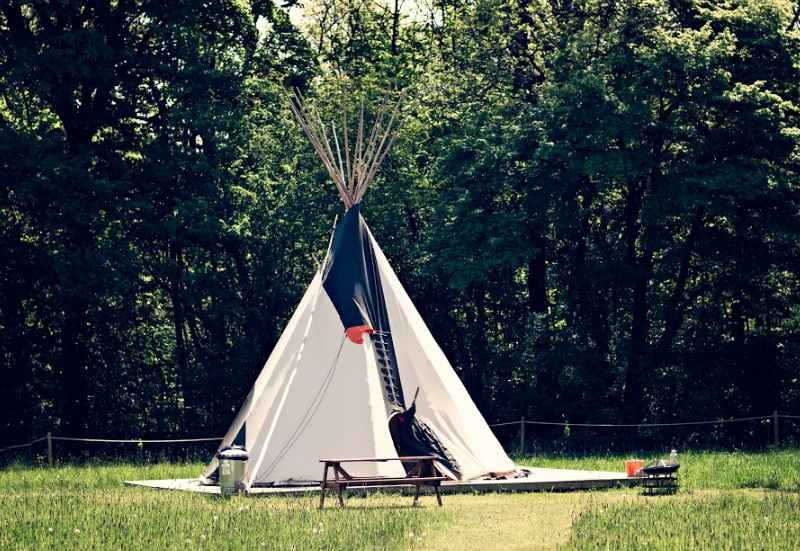 Nowadays a tipi is becoming a popular residence for campers who seek luxury. A Tipi is a real eye-catcher, and a special accommodation for your holiday nights! 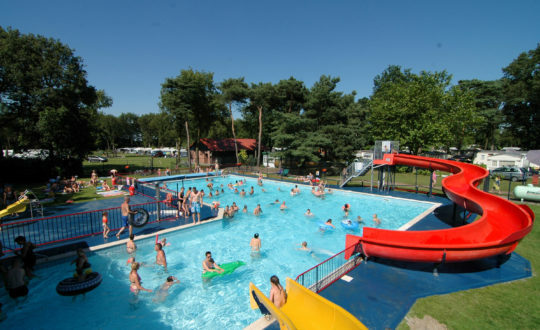 Are you going to stay in one for a romantic weekend, or a family holiday!? Native Americans decided the Tipi was the ideal sleeping accommodation: easy to build and break as well as easy to transport with horses. 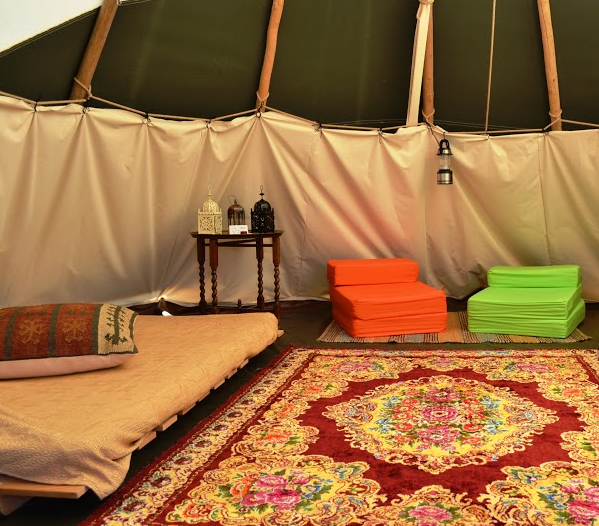 Nowadays these cosy Tipis have a stylish interior and are filled with everything you need. They come in different sizes. 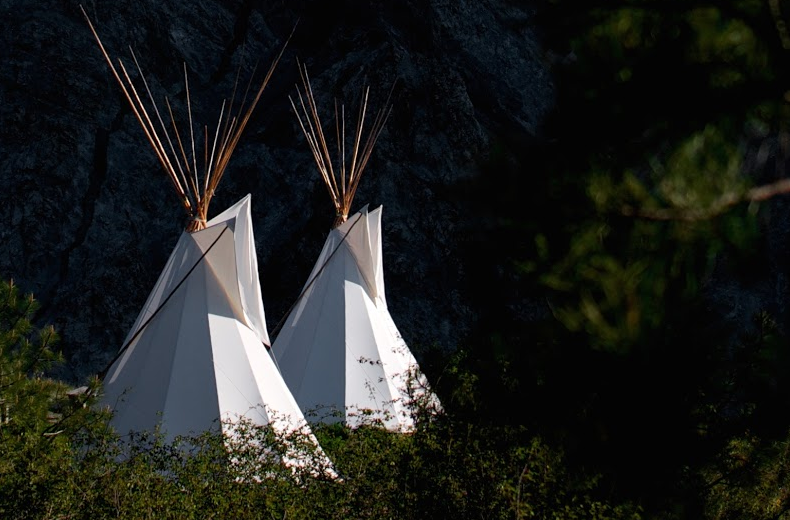 Especially kids might feel their dreams come true when they get the chance to stay in a native American tent! 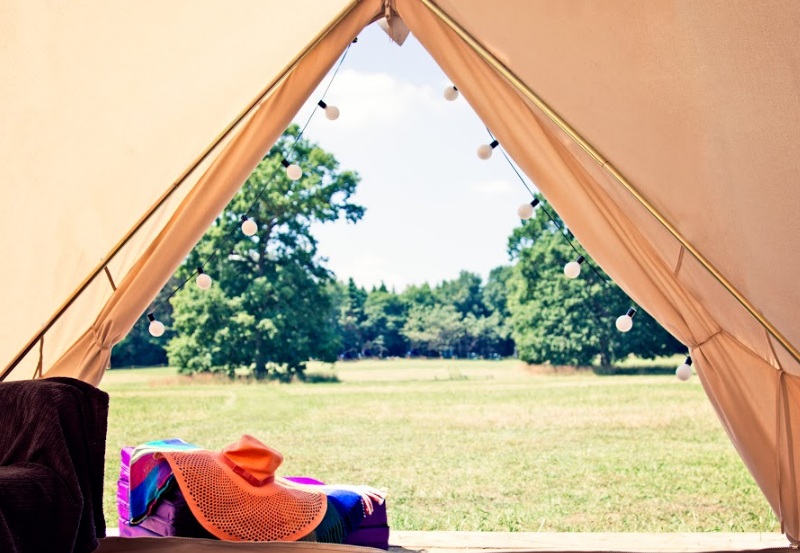 Holiday in a Tipi = Tipitime!